From students working through late-night study sessions to parents taking care of their kids to doctors working the night shift, the demand for energy drinks is on the rise and energy drink sales are higher than ever. Energy drinks have taken the meaning of hydration to a whole new level. The common ingredients usually include sugar, caffeine or guarana, amino acids, and herbal supplements. It’s important to read the labels on these products. Choosing to ignore the ingredients may result in extreme danger. 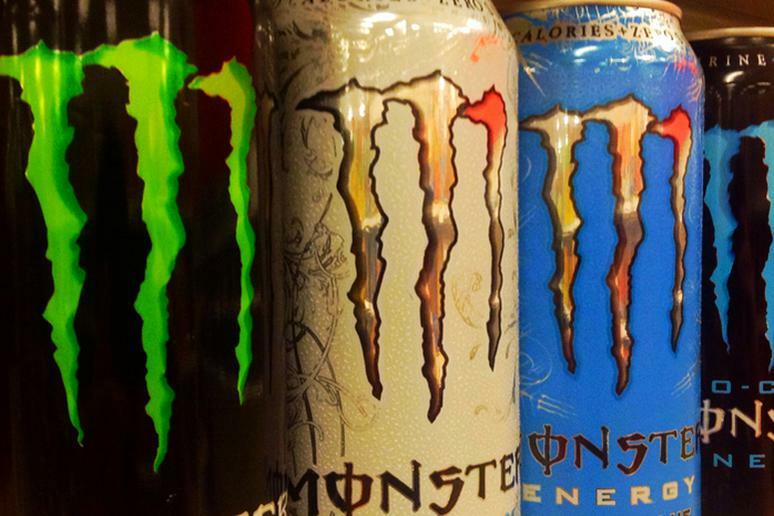 In no specific order, these are the most dangerous energy drinks. There are 160 milligrams of caffeine in one 16-fluid-ounce can of Full Throttle, according to Caffeine Informer. 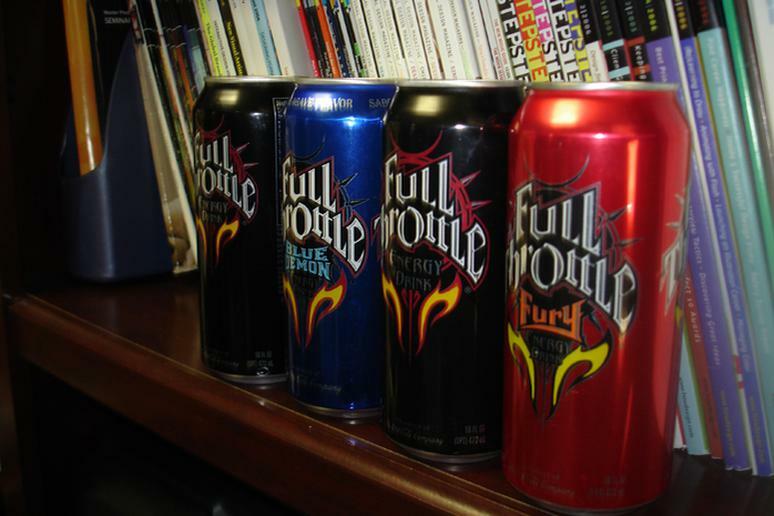 Full Throttle Energy Drink was introduced by Coca-Cola in 2004, and they have marketed it toward "20-30 year-old men who are into motorsports.” Many Olympic athletes have been used in advertisements to promote this product, but the publicity does not change the dangerous side effects. Full Throttle has been known to cause insomnia, anxiety, irritability, and euphoria. It is also been blamed for seizures. 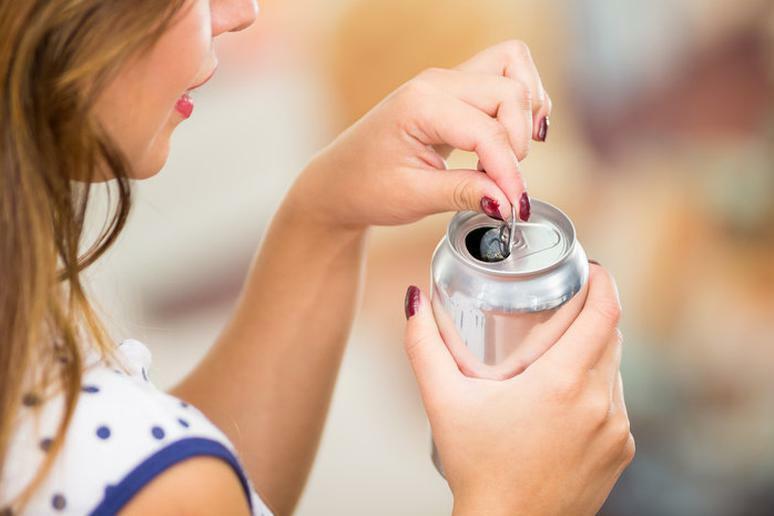 Fortunately for NOS drinkers, the company decided to lower the drink’s caffeine content from 260 milligrams of caffeine to 160 milligrams in a 16-fluid-ounce can. Unfortunately, the caffeine content is still too high, and some retailers still sell the older version of the product. According to livestrong.com, NOS Energy drinks can cause diarrhea, delayed muscle recovery, nerve damage, increased risk for diabetes, and anxiety. 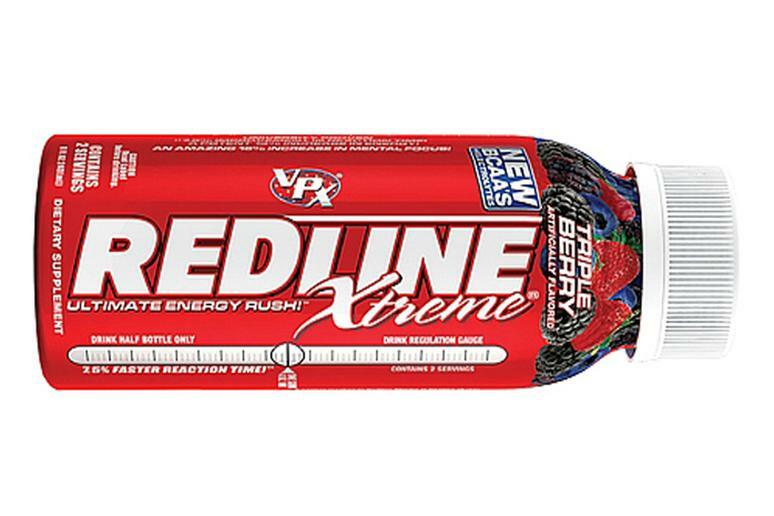 Known as one of the most powerful energy drinks, VPX Redline has been slowly coming off of the shelves. 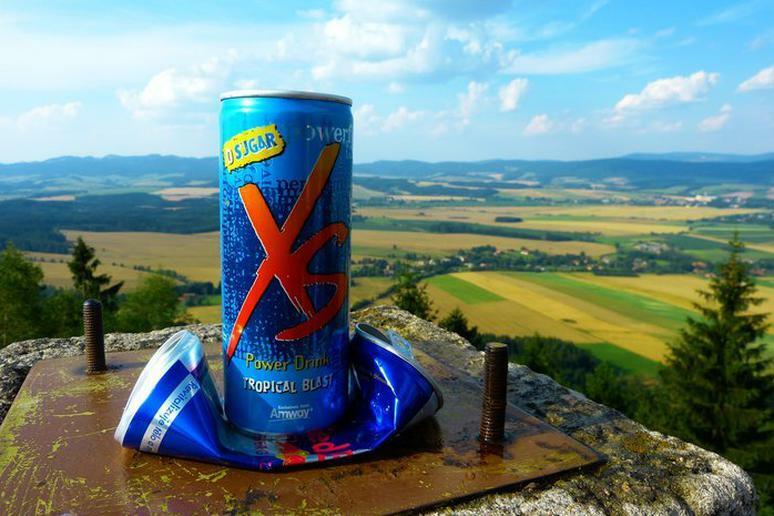 This energy drink contains an extremely powerful stimulant called yohimbe, which has been known to cause dizziness, high blood pressure, vomiting, anxiety, headache, and flushing of the skin. Next time you’re itching for an energy boost, it may be wise to reconsider the popular Rockstar energy drink. 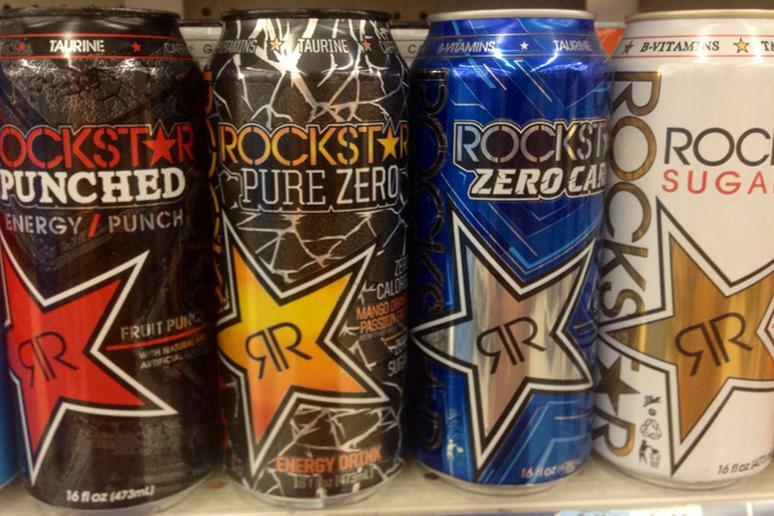 The original Rockstar Energy Drink contains 160 milligrams of caffeine per can (caffeineinformer.com). Research has shown that Rockstar may raise your heart rate, cause insomnia, cause weight gain, and increase blood pressure. Over the years, Monster has been doing everything in its power to convince the public that its beverage is safe to consume, but that doesn’t appear to be the case. 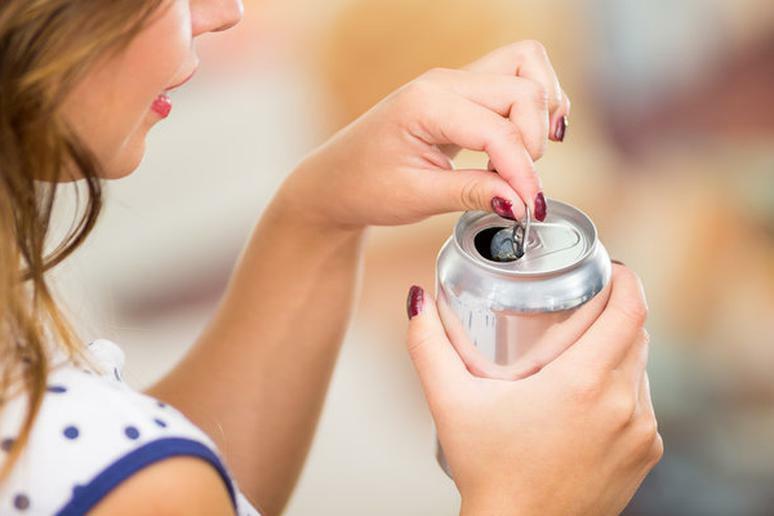 Monster Energy Drink has been linked to numerous health issues, some of which include kidney failure, stroke, heart trouble, and even death, energydrinkslawsuit.com explains. 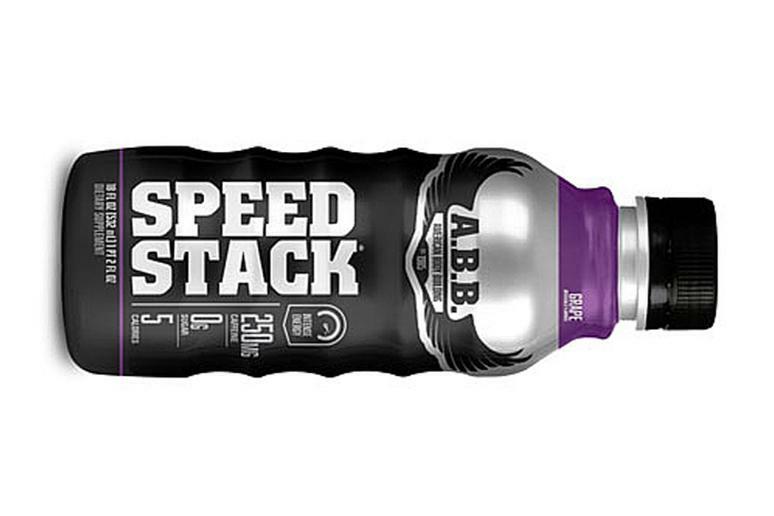 The Speed Stack Energy Drink has a whopping 250 milligrams of caffeine per 18-fluid-ounce bottle, according to caffieneinformer.com. Although it is a product of American Body Building, it is still considered to be dangerous. It contains a variety of stimulants and herbs, some of which include Korean ginseng, cocoa extract, and the very dangerous bitter orange extract — a supplement commonly used for weight loss and allergies. It also contains synephrine, a compound that has similar effects of the dangerous chemical ephedrine. It has been known to cause heart attack, stroke, and, in some cases, death. As if glamorizing the drug and advertising it as a “liquid form” were not bad enough, this energy drink has been reported to have extremely dangerous side effects. 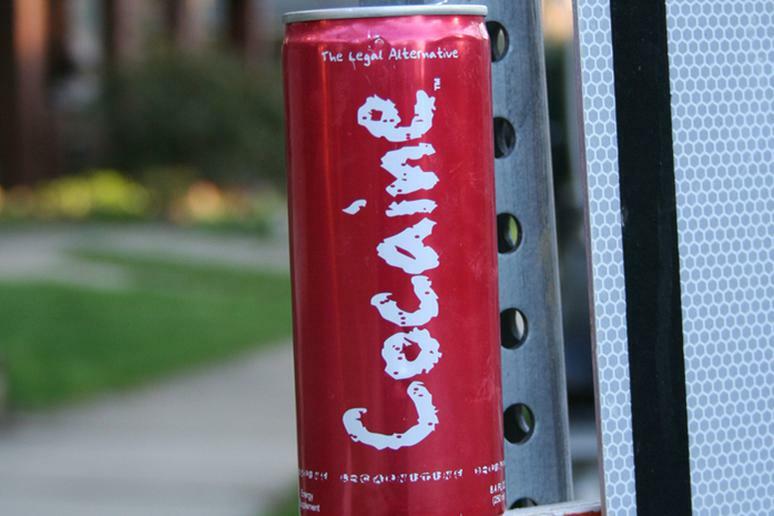 According to livestrong.com, Cocaine Energy Drink may cause sleep problems, severe anxiety, depressive moods, dehydration, digestive upset, seizures, heart irregularities, and even death. 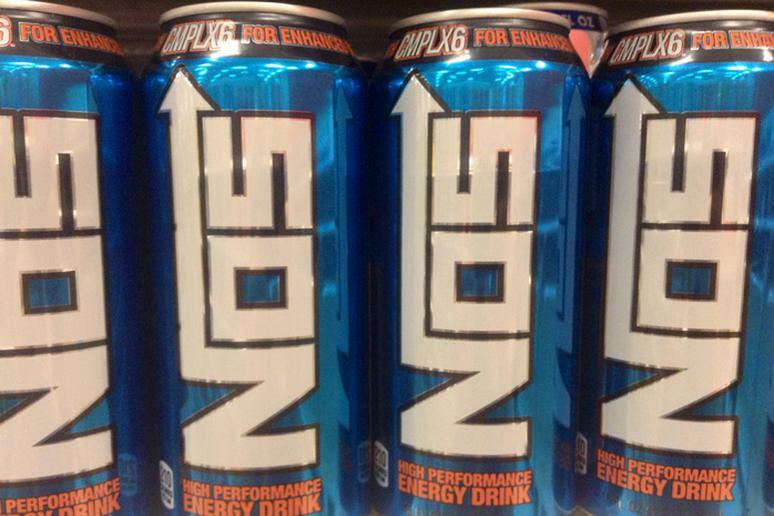 Drink EX Energy with extreme caution. Individuals who have consumed EX Energy have reported severe stomach issues. Some of these include gastrointestinal problems, nausea, vomiting, bloating, and sleep disturbances. Quite possibly the most popular energy drink, Red Bull is not all it’s cracked up to be. It is extremely high in sugar, has a large amount of calories, and contains stimulants that can cause anxiety and upset stomach. 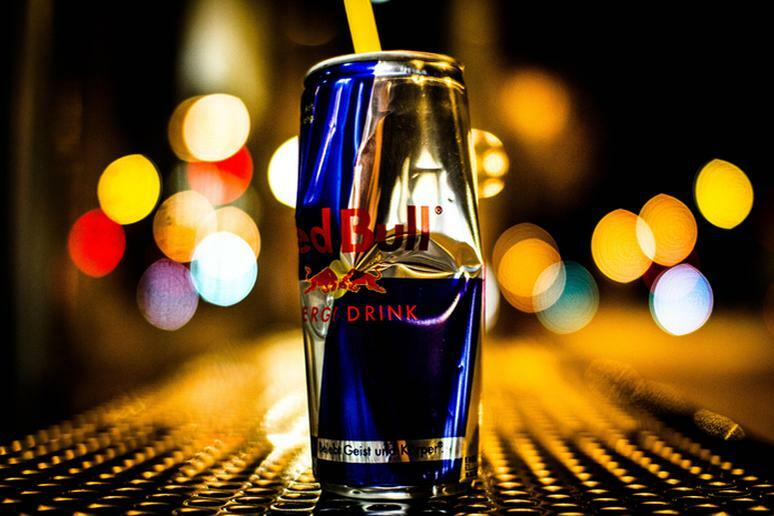 According to The Daily Mirror, side effects from Red Bull can include irritability, headaches, and constipation. 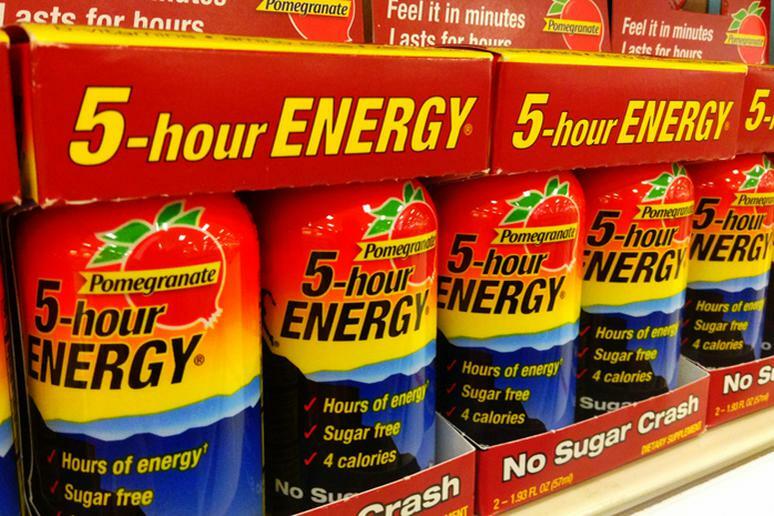 Individuals who consume 5-Hour Energy shots are in for a rude awakening. Although they contain fewer calories than other energy drinks, they are also artificially sweetened. According to Caffeine Informer, “5-Hour Energy Shot is in the hot seat after reports of the FDA’s investigation of 13 deaths over four years that are linked to the popular energy shot.” It can also cause rapid heartbeat and insomnia. 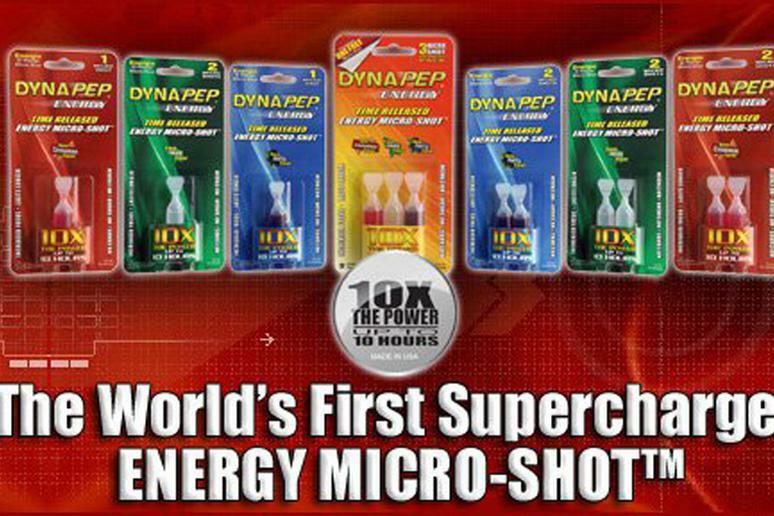 Even smaller than a 5-Hour Energy shot, DynaPep contains 100 milligrams of caffeine and dangerous stimulants that are known to cause rapid heartbeat and nausea. Spike Shooter contains 300 milligrams of caffeine. 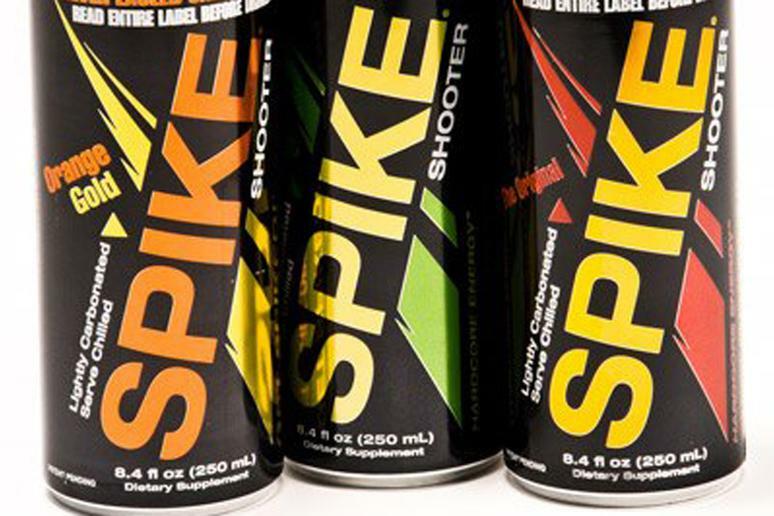 According to Caffeine Informer, Spike Shooter was banned from 7-Eleven stores due to its extremely high caffeine content and the inclusion of other stimulants. It may cause insomnia, upset stomach, and fast heartbeat. Bang Energy Drink is advertised as a good workout boost. It is supposedly a fat-burning aid and energy stimulator that helps to increase workout intensity, according to Caffeine Informer. 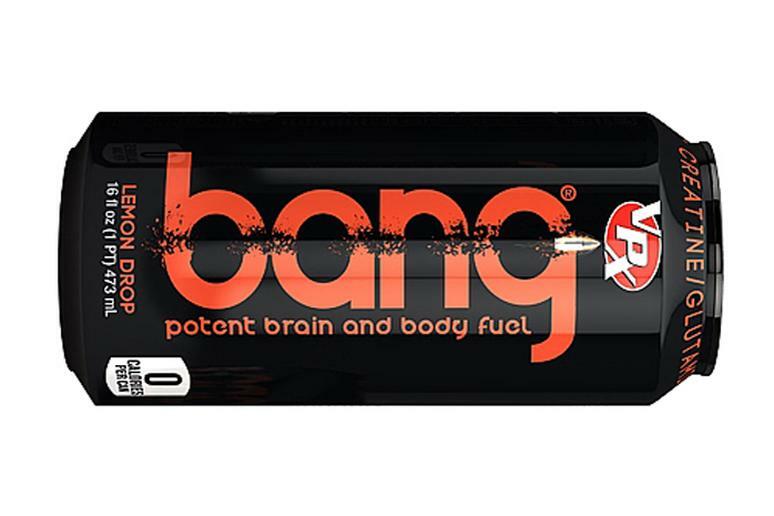 If you are unsure of your caffeine tolerance, it is advised to steer clear of Bang. In some cases, Bang may cause insomnia, irritability, and restlessness.